PART 1 : ROAD TRIP SERIES! as with any adventure, i walked away from our summer road trip last year with twenty/twenty hindsight. (read here, PART 1, PART 2) we camped and motelled our way from southern ontario to the eastern coast of canada. there we drove through quebec, new brunswick, prince edward island and nova scotia! 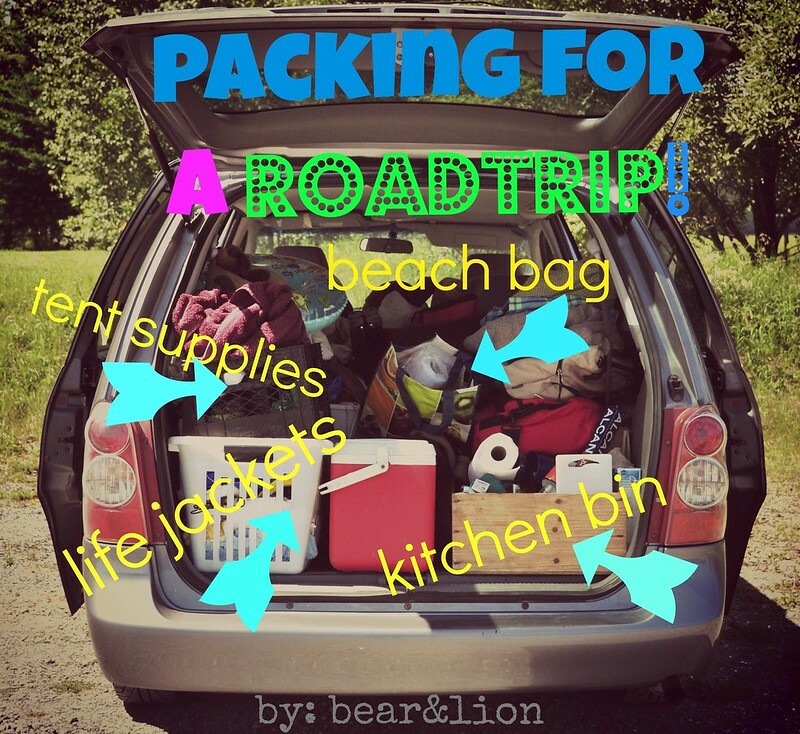 from that big trip i learned what we should have packed, what we needed and i thought i would share my insights now that road trip season is almost here! Writing this actually reminded me of the plumber we recently had come and do some work to our bathroom. He had actually traveled quite far to get to us, but don’t worry he didn’t seem bothered in the slightest as he had just picked up his newly leased van. The price that he got it for really put a spring in his step, so I guess that shows the value of having a shop around for deals. depending on your departure time, pre-packing your car as much as possible the night before is always a good thing, such a HUGE time saver, plus so much easier without the kids hanging around “helping”. clean your house before leaving. that includes cleaning out your fridge and changing the sheets on your bed. when we came home exhausted from our trips i was quite pleased with myself for cleaning the day of our departure. clean your car too. yes it gets super yucky on a big trip, but there’s something nice about starting out clean, inside and out. don’t forget to write down your odometer pre/ post trip so you can see how many kilometres you actually clocked! don’t forget to really psyche yourself up for being flexible and bring some extra patience too! when travelling with kids always have food accessible, and not just crackers and chips, but also fruits. i had little tupperware containers for the kids that i would make snacks for them in and then pass them back. it prevented some messes, but unfortunately not all! keep wipes, hand cleaner, toilet paper or paper towels handy too! spills happen, as do boogers, pee accidents or puke! 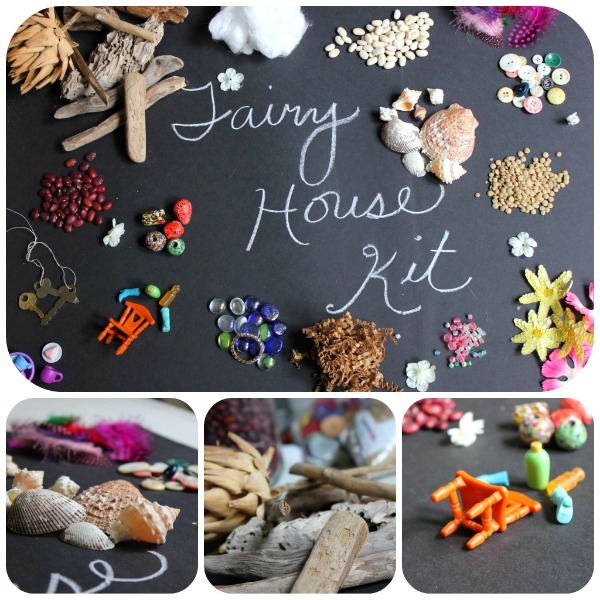 always have toys, activity books, markers, and books available and accessible for the kids. i had a bin of books in between the two boys (propped on top of sleeping bags) and then each boy had their own basket of cars or animals or whatever. have a flashlight accessible up front in the car. have a fully stocked first aid kit. make sure nothing is expired! jars for collecting treasures is helpful. this tip was given by another mama, and boy am i glad i listened. 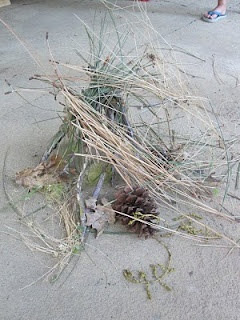 for all the crab legs and stones and cones we collected the jars ensured safe travels for the treasures! 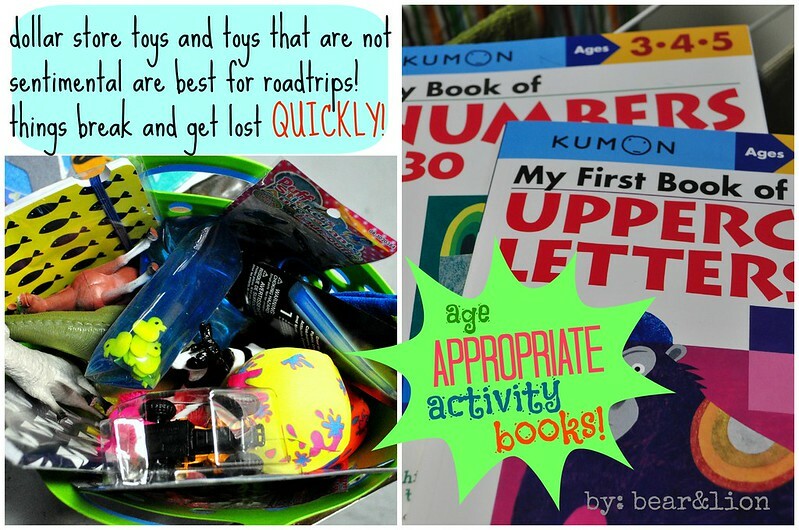 a toy/ treat stash that you can pull new books or activities from, to help keep the kids happy during the long drives. laundry soap. on nice mornings, i always washed a few pieces of clothing and hung them to dry on our camp site for the day. access to a variety of music to fit all kinds of moods and times of day. books on CD are fun too! pack clothes by person and by need. i had the kids clothes in one bag, but each kid had a side, so when i needed a clean t-shirt for lion, i knew exactly where to look. do not over pack clothes. remember, it is easy to wash items by hand, and on a summer road trip kids end up spending a lot of time in their bathing suits! for things like rain gear, coats, sneakers and clothes that were not as needed, we kept in a bin with other items that we only needed so often. having things in bins makes it easy to see what’s inside and also easier to pack, at least in a minivan. i had a “kitchen” box with all of our plates, cutlery, cups, cooking pans, mini cutting board, matches, olive oil, dish soap (i brought some from home and just put it in a jar) in it. so when it was time to prepare a meal, i just pulled the kitchen box out and set to work. we had another big rubbermaid bin with all the camping stuff; tent, air matters & pump, rope, and tarps. this way when it was time to set up camp everything was together, or when it was time to take camp down, the kids were able to help by putting everything in the right bin. go easy on towels. you don’t actually need one for everyone. they are big, take up an enormous amount of space in the bag and take forever to dry! sarongs work great and the kids love ’em! 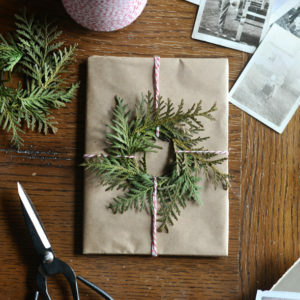 they dry quickly, are tiny when folded up and can used for a variety of reasons, as towels, blankets, scarves, skirts, toga’s, sunshade… you get the idea. i had an administrative basket that sat in between the front seats, which contained important items like phone and camera chargers, pens, paper, adult pain killers, extra change, vitamins, extra hair ties, and other important odds and ends. what are some of your road trip tips or tricks? this summer is in fact our third major road trip. we will be driving north to thunder bay, the city where dear hubby and i fell in love! we also drove to NYC with the boys that fateful halloween weekend when the nor-easter landed full steam in 2011! 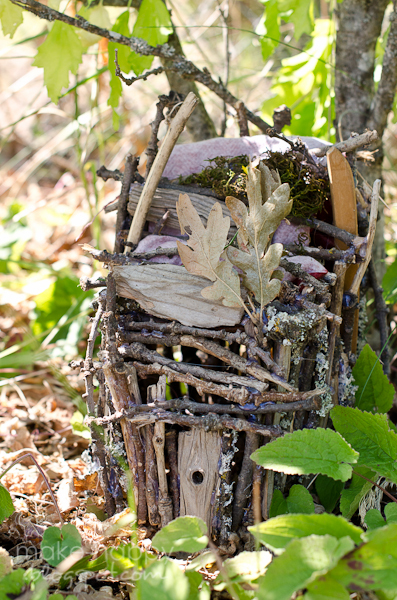 you can read about that trip here PART 1, PART 2, PART 3.
how to build fairy houses! 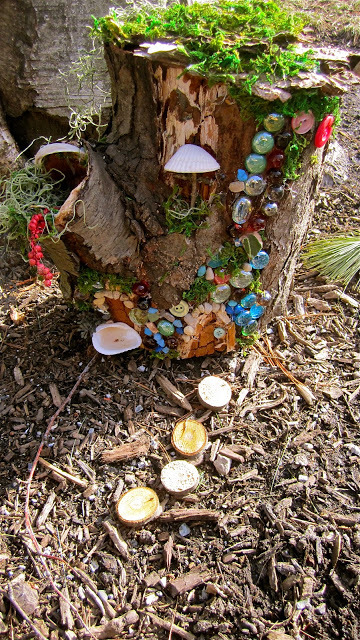 fairies are wonderful, magical creatures that live in the corners of gardens, under the roots of trees and through-out the woods. they rarely come out when us humans are around, but many children have shared stories of sightings. 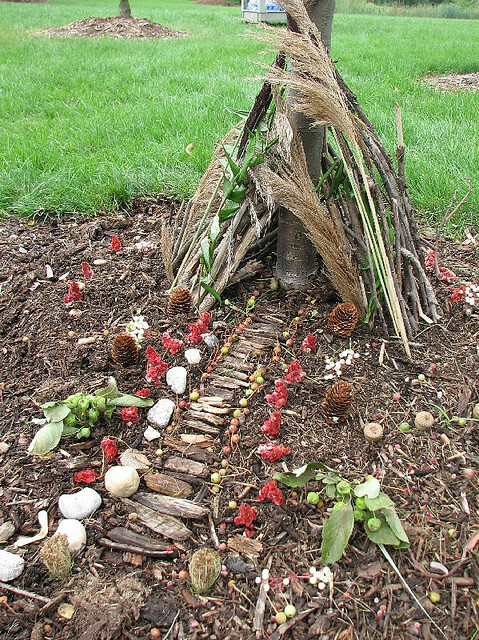 there is no right way to build a fairy house.it’s all about exploring the land and environment surrounding you, using interesting pieces of nature to build the fairies safe, cozy places to rest. 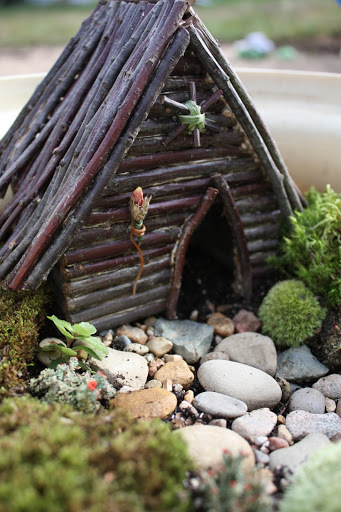 it is vital to remember not to kill anything living when making a fairy house; so do not break branches off of living trees or tear living moss from a rock. use items that are already dead. 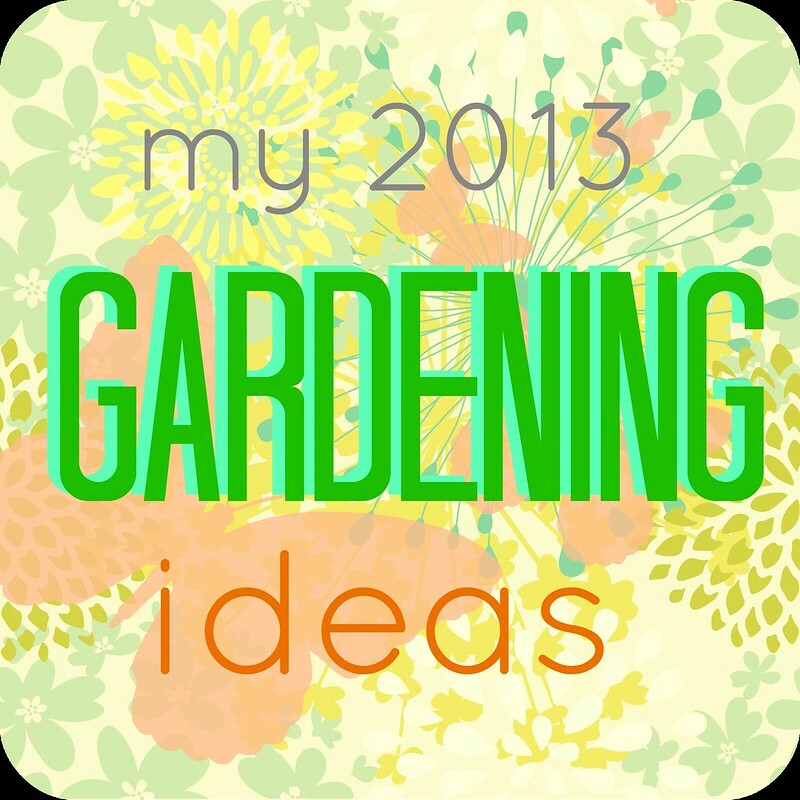 theme thursday :: this years garden ideas! 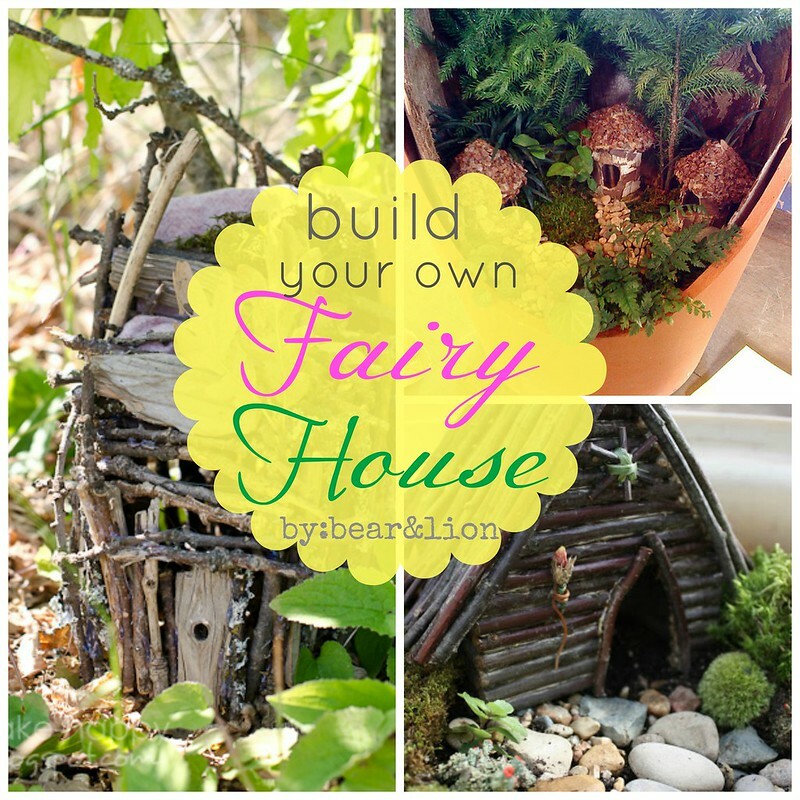 although it is actually snowing outside as i type this, i have been busy on pinterest looking for ideas on how to improve our garden. we have a decent sized backyard, but it is quite shaded. 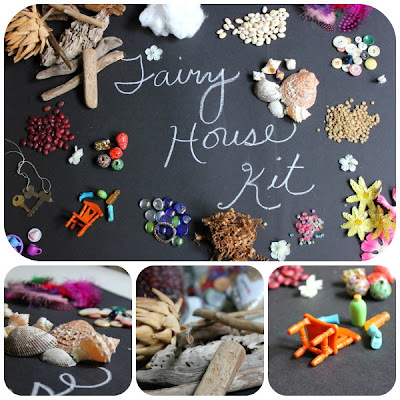 this is good for the kids, as they can play and not have to be in the direct hit of the blaring sun, but it is not so good for my tiny, pathetic veggie garden. 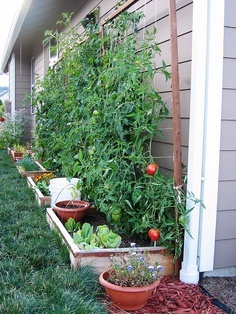 so, the plan is to rip out some patio stones next to the wall of the house that gets the most sun and build raised bed for some veggies and flowers. it will probably look a lot like the picture below if all goes according to plan. 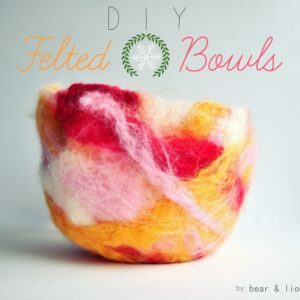 this picture is from flickr, so no instructions, just looks pretty. 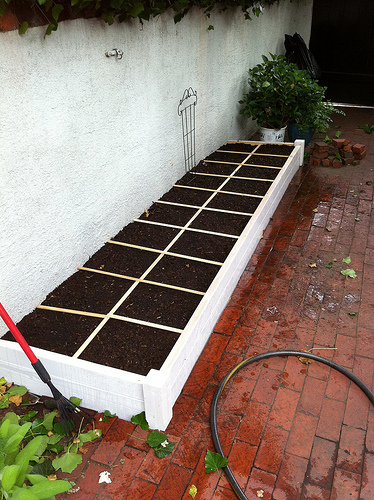 but, this raised bed below is similar and comes with great detailed instructions on how to build it from old town home. for plant markers, i actually made these last year for some seeds i started. click on the picture to take you to the original post. 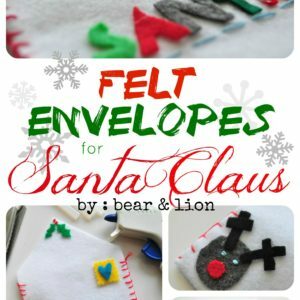 how cute and easy are they to make! 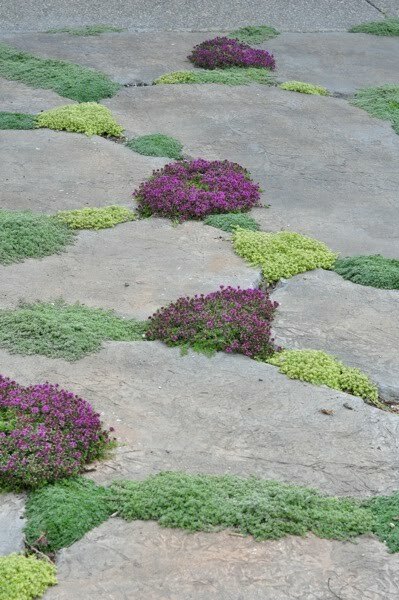 we have some stone paths and i love way the cracks are filled with thyme and look so soft. i found this picture at scravings, and apparently the thyme fills the air with a wonderful aroma as well! 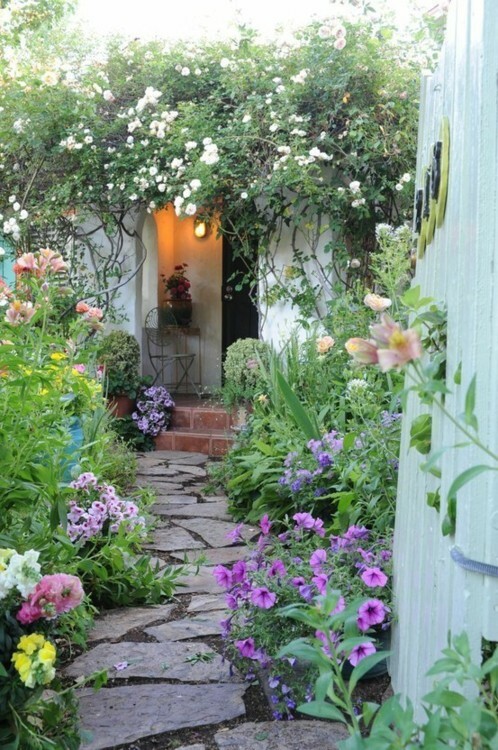 i love how lush this garden is from simplypix. there must be a flurry of activity with butterflies and insects and birds; my boys would love that! 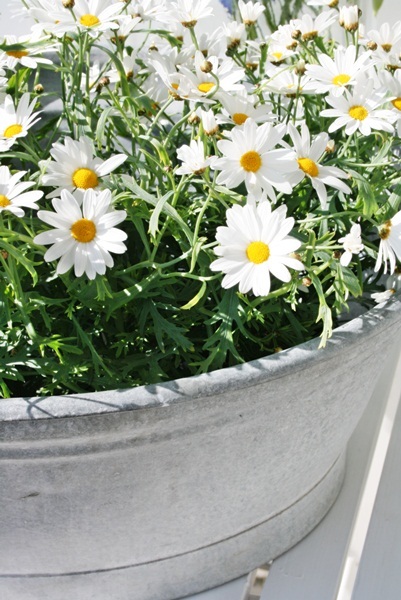 i love big containers over flowing with greenery and bursts of flowers. daisy’s are some of my favourites. so unpretentious, simple yet a true sign of summer! 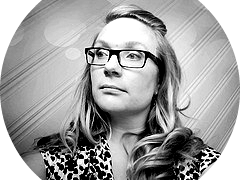 this picture is from vibedekdesign. 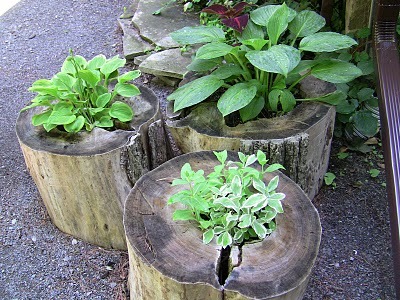 how about using old logs as planters? 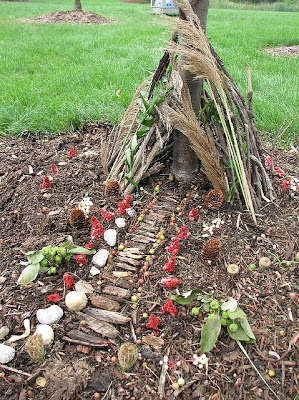 i think something like this would look great at the cottage! found this idea at the rabbit factory. i will leave you with this funny, but true sentiment. i actually find gardening very therapeutic. it allows me to lose myself in my thoughts, providing new ways of seeing things and it is another creative outlet for me. i am not a good gardener, but each season i learn a little more! turning the soil with my bare hands and feeling the pulse of the earth in my hands connects me and grounds me. 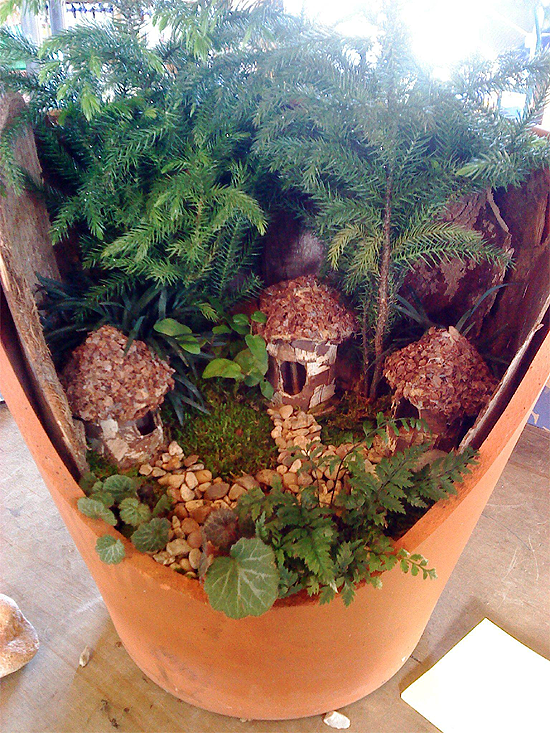 perhaps, that is why am so anxious for spring to arrive, because i feel like i need some garden therapy! 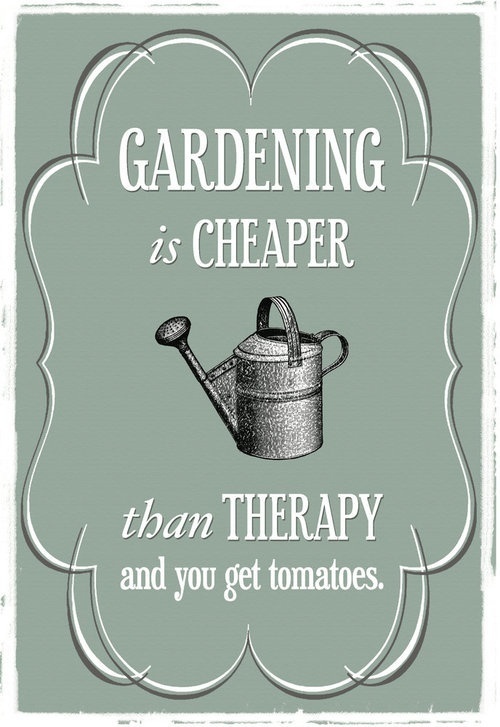 what will you be planting this year in your garden? 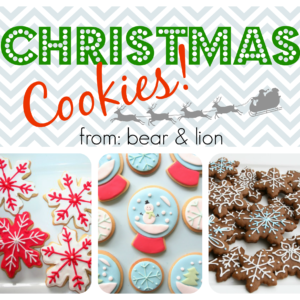 special offer from mabel’s labels! hard to believe it’s that time of year again! time to start planning your summer plans! even though i’m a bit worried about how my bear will cope at summer camp, i have decided to still send him to two camps. and, now that he’s five and a school aged dude, he has all sorts of paraphernalia that he’ll have to pack along each day, like his water bottle, sunscreen, lunch bag and lunch containers, bathing suit, sun hat, the case for his glasses, extra clothes and who knows what else! it’s a lot of gear for a kid to manage, but i’m not worried about losing his stuff, cuz he has everything labelled with his awesome mabel’s labels! right now, Mabel’s Labels is offering the Limited Edition Camp Combo Packs which include UV resistant, waterproof labels and tags designed especially for everything that goes to summer camp. these labels help to identify clothes, footwear, toiletries, swim gear, backpacks and all the other necessities kids need at camp! best of all, you save $2 and receive a free gift (while supplies last) when you purchase before april 30, 2013!